As content creation continues to thrive, more and more photo-editing apps are appearing left, right and centre. From one-touch filters to pocket photography studios, there’s a whole world of creative tools right at our fingertips - literally! 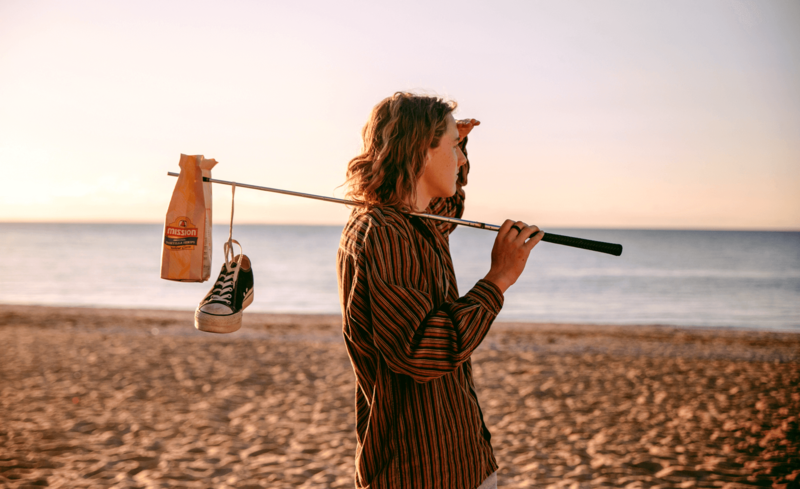 Influencers are spoilt for choice when it comes to editing software, but how do you know which app is right for you and your creative? If you wanna give your edits some credits, here’s the TRIBE guide for choosing the best apps for your snaps! 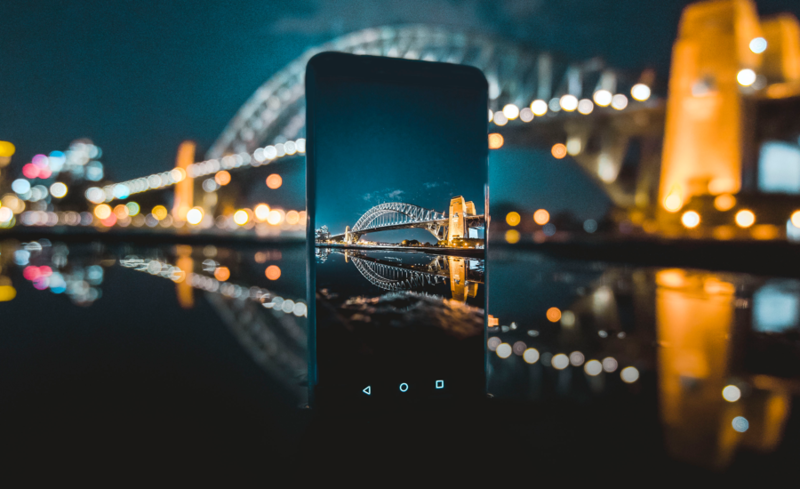 Google's editing offering, Snapseed is everything you want in an editing app – incredibly easy to use, while also offering a powerful collection of tools. 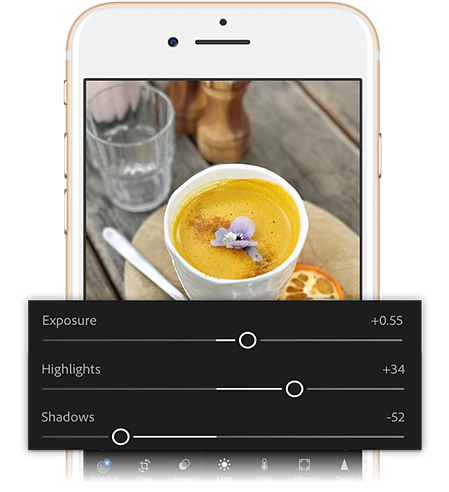 With Snapseed, you can easily adjust basic photo processes such as exposure, colour, sharpening, cropping and straightening, as well as apply advanced features such as healing tools and selective adjustments. Offering a wide selection of creative filters, it also allows you to convert images to black and white, apply textures, add blur effects, and even enhance mood and tone of your images. 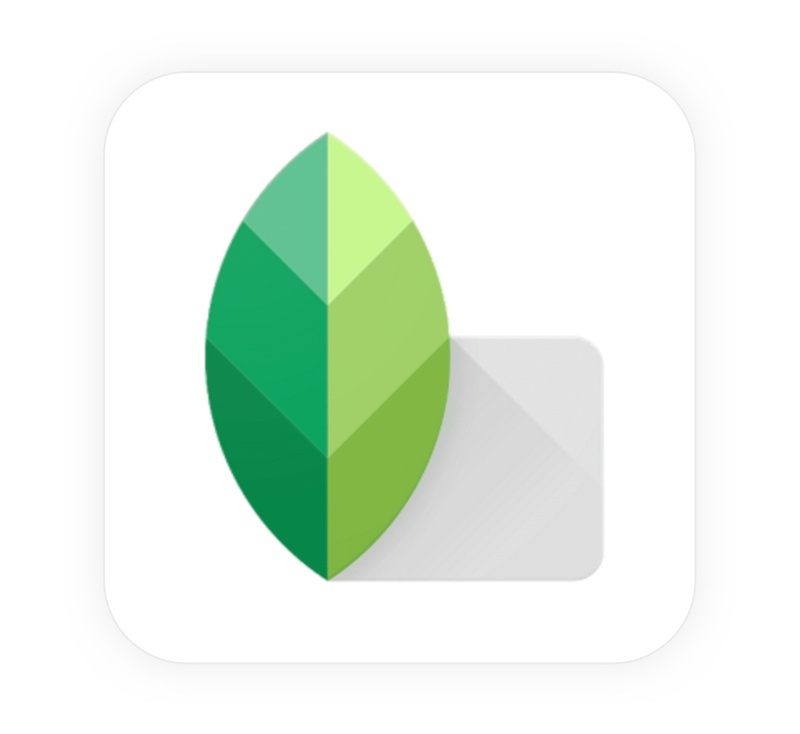 A must-have in any phone-tographer’s app collection, Snapseed is sure to ex-seed your expectations – plus, it’s FREE! VSCO is the bread and butter of photo editing – and for good reason. 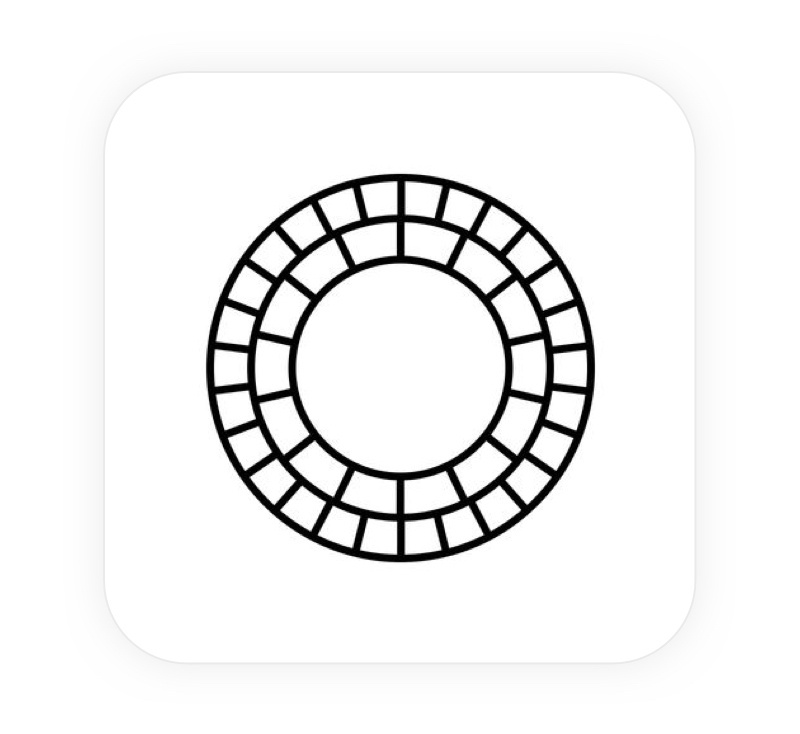 Functioning as both a camera app and a photo sharing platform, its wide collection of filters, presets and editing tools is designed to emulate classic photography and analog film. 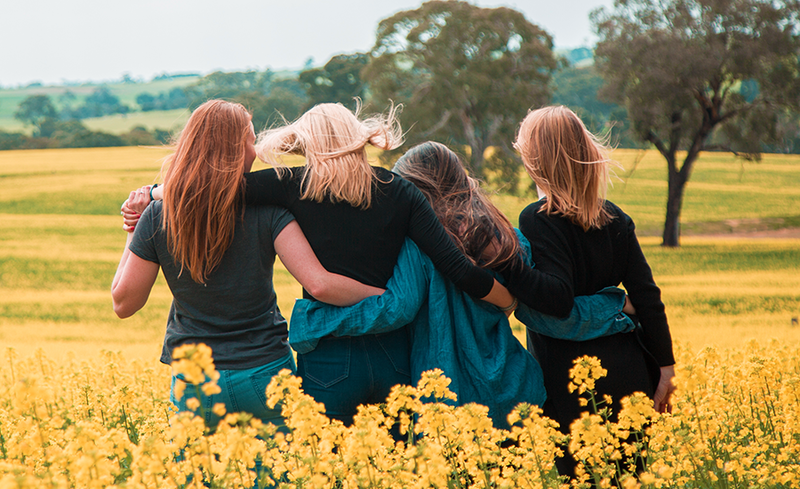 Many of the filters feature a soft, faded look that is splashed all over Instagram – but VSCO was the trend setter. It also features a range of advanced tools for fine-tuning your image, so you can adjust filters, exposure, colour and other basic parameters, as well as layer your photos and images for a more artistic effect. Free to download on the App Store, this software comes with a rich collection of presets to get you started. But, if you want a lil’ more variety, you can also download additional editing bundles for a small price – ready, set, VSCO! An entire editing studio that fits comfortably within your smartphone. Lightroom gives you a level of editing control previously confined to desktop, with an impressive range of features that enable you to edit professional-level photos on the go! Lightroom’s camera means you can shoot in RAW format (DNG) with a range of shooting aids, such as a grid overlay, photo format selection, and adjustable white balance and exposure. You can also experiment with a range of preset filters, cropping and auto-straightening features, tone curves, an intuitive and effective vignette tool, local adjust – which enables you to create linear or radial selection – and a wide spectrum of colour sliders. 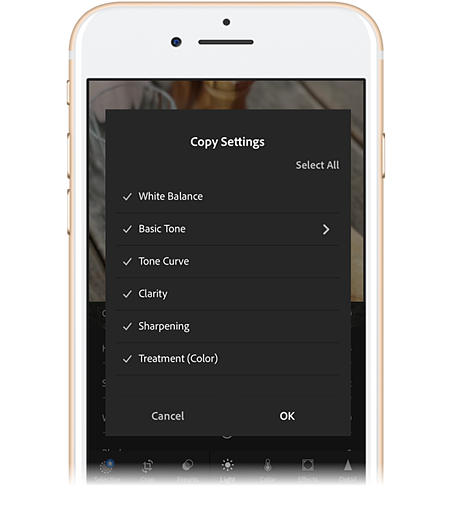 Copy and paste your fave settings onto other snaps, or even sync presets from Lightroom to the mobile app! 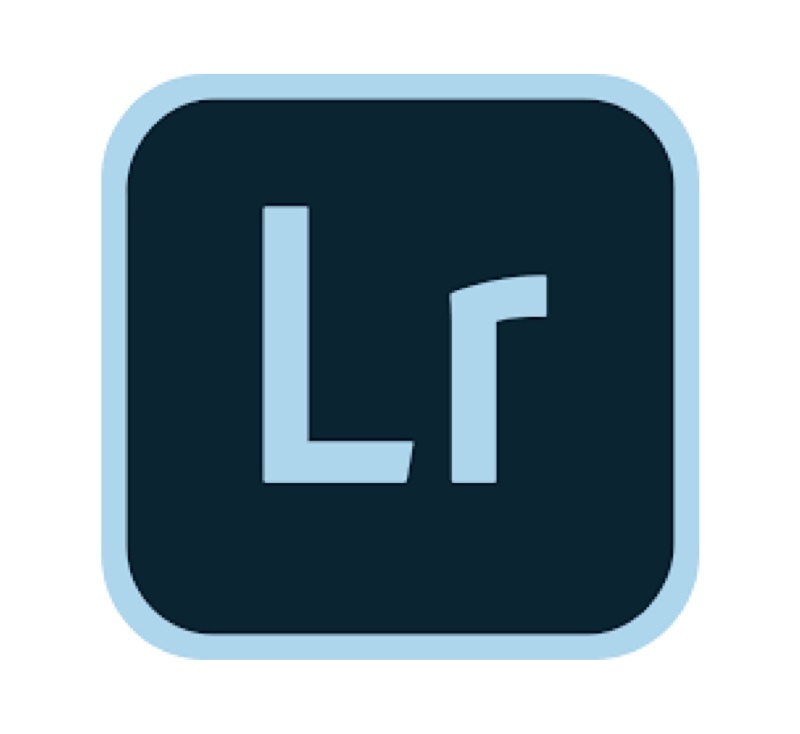 Adobe Lightroom CC is free from the app store with a few paid upgrades should you choose. With the Adobe Lightroom app, you will quite literally have a pocketful of sunshine! 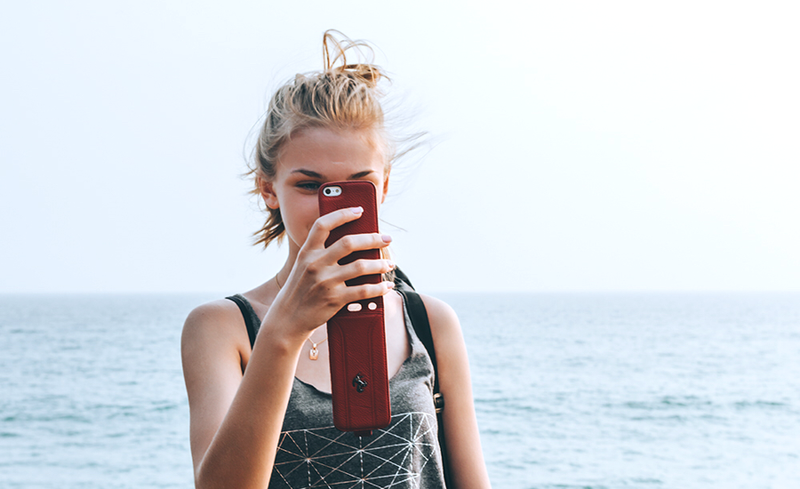 Now you've got the info on our top three pics for photo editing apps, it's time to create!